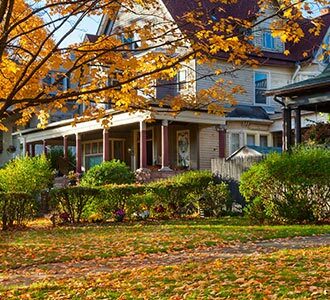 Starting a landscaping or gardening project requires the right foundation in order to be successful. 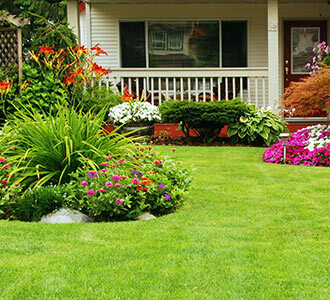 The professionals at Greenbloom Landscape Design can assist you with selecting the right aggregates for your project to ensure it is completed properly and will last for years to come. Gravel, limestone screening or types of stone used to assist with a variety of construction and landscaping purposes, and the prime building blocks of any garden or landscaping project. What is Included in Division-Stones? Rounded, smooth stone that is typically 3/8” in size. Usually available in neutral colours. Used for decoration and drainage. Can be used to accent gardens, flower beds, walkways, playgrounds, and patios. 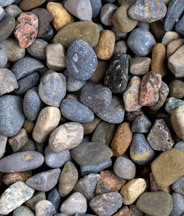 Pea gravel pairs well with other types of stones. Can be used in place of mulch provided the plants chosen can tolerate the heat retention properties of stone. To keep pea gravel in place, it is best to install an edging such as a landscape trim or paver stones. Rake into place on occasion to keep pea gravel looking clean and at its best. Install over landscape fabric to prevent weeds and other vegetation from growing through. Remove snow with a regular shovel, not a snow shovel, and stop while there is still a thin layer of snow. Break the snow up with a rake and apply salt or other ice preventative. Round or oval rocks with a smooth finish. The interesting shapes, designs and colours add visual interest to your landscape. Combine River Rock with other types of stone to create a unique look. River Rock can be anywhere from 3/8” to 5” in size. River Rock can be used anywhere you would like to add a design element. River Rock can be used as a mulch but be aware rock retains heat. 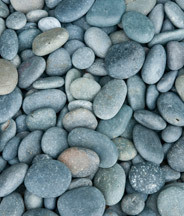 Use River Rock to create a dry river bed, walkways, as mulch, in play areas, as a border and to create designs. To care for river rock rinse as needed. Place the rock where you would like it. To keep river rock in place, install an edging material if desired. Crushed limestone, similar to coarse sand. It is used mostly as a base underneath patio materials and walkways. Gravel is composed of rock fragments. A Gravel – Surface of driveways, walkways, patios. B Gravel – Base for driveways and parking areas, fill around walls. 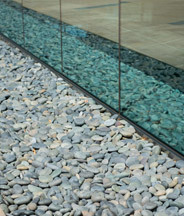 3/4” Clear Stone – Placed around pipes for protection from larger rocks and in areas needing drainage. Can also be used for decoration. HPB – Planters, walkways, patios. Available in white and red. Both colours have the same properties. Composed of pieces of marble crushed to the size of gravel. To install marble chips, lay down an edging material to keep the chips from migrating. You can use both colours together to create designs.